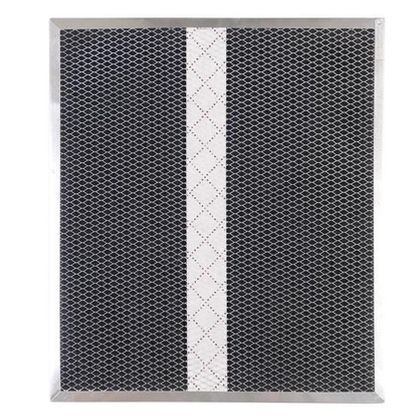 Replacement charcoal filter for use with VBLDF1 & VBLSH series range hoods. Always use Venmar brand filters that are designed to work with your specific range hood. Designed for use in non-duct installations to keep the kitchen clean & fresh.